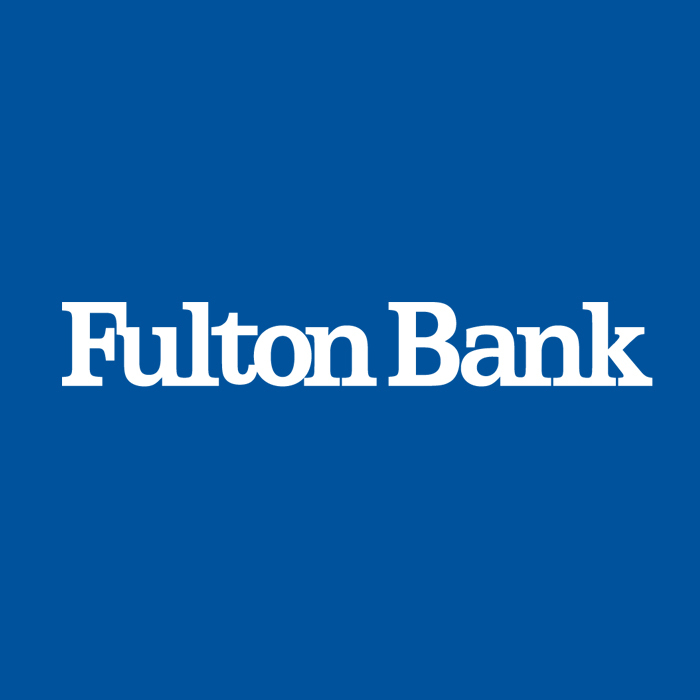 Fulton Bank Doctor Loan: Making Your Dream Come True! Fulton Bank physician mortgage loan products are available in 6 states. All credit scores will be considered. 15 and 30 year amortizations available. 3/1, 5/1, 7/1, 10/1 and 15/1 fixed ARM terms. Physician must not be out of training for more than 10 years. Relocating physicians can have more than 10 years experience. Want this loan officer to reach out to you? Simply fill out the form below and Ilene Jacobs will contact you within 24 hours.